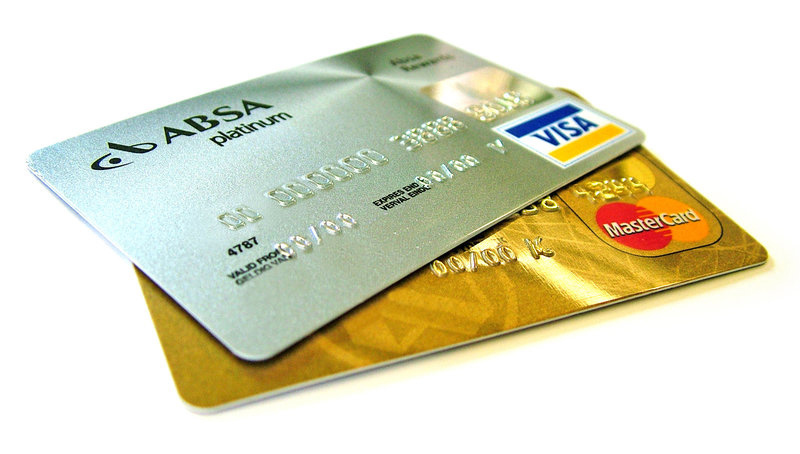 How Credit Cards Work: Make Them Work For You! This guest hasn't paid interest on a credit card in fifteen years (yes, he carries balances). Plus he has 50 credit cards and a great credit score. How does he do it? Listen as Gerri talks with Scott Bilker about how to get your credit card company to lower your rates. Listen to how credit cards work podcasts from Gerri Detweiler's Talk Credit Radio.